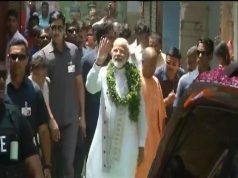 Chennai: The Raksha Mantri Smt. 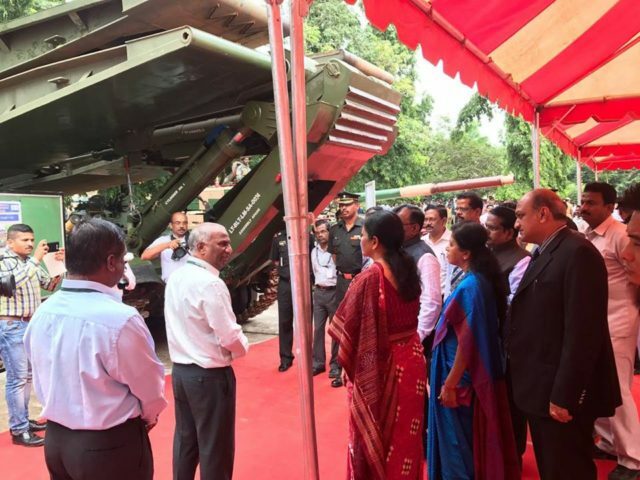 Nirmala Sitharaman made her maiden visit to Combat Vehicles Research & Development Establishment (CVRDE), Avadi, Chennai, yesterday. Chairman DRDO & Secretary Department of Defence R&D Dr S. Christopher and Distinguished Scientist & Director, CVRDE Dr. P Sivakumar, made a brief presentation on the achievements and on-going national programs of CVRDE in Combat Vehicles & Technologies. The dignitaries were taken to various technology centres by Director, CVRDE to witness the products and systems/technologies developed by CVRDE. The Raksha Mantri has evinced keen interest in the advanced systems like Arjun MBT Mk-II, Arjun Armoured Recovery and Repair Vehicle (ARRV), Arjun Catapult, Unmanned Ground Vehicles, Sub-systems of Light Combat Aircraft –Tejas, Landing Gear, 180 hp engine for Rustom-II, 1000 hp Engine for T-72, 400 hp for BMP-II, besides Armoured Ambulance Tracked, Carrier Command Post Tracked, Bridge Laying Tank (BLT-72). The respective project leaders highlighted the uniqueness and specialities of their systems to the dignitaries. The dignitaries assembled at CVRDE-Arjun Auditorium after the showcase of Tanks/ technologies. During this occasion, Raksha Mantri released a book namely ‘Arjun MBT – an Indian Success Story’ that describes the entire project of Arjun MBT Mk-I. In the august presence of the Raksha Mantri , Smt Nirmala Sitharaman and the Chairman, DRDO, the first prototype of Arjun ARRV was handed over by Chairman & Managing Director, BEML, Mr. Deepak Kumar Hota to Director, CVRDE; Director, CVRDE handed over one set of Landing Gear along with CEMILAC certification to Director, ADE; One set of Power Take Off Shaft to Director, GTRE; and Director, VRDE handed over 180 hp engine to Director, ADE. Smt Nirmala Sitharaman launched the website, ‘DRDO Robotics & Unmanned Systems Exposition’ (https://rac.gov.in/druse) for inviting the young & talented minds of engineering community from all parts of the country to take part in Defence Challenging applications. She has also released a book titled ‘Achievements of CVRDE’ during the ceremony. 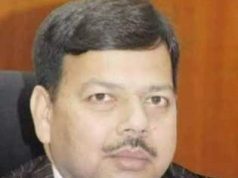 The Raksha Mantri congratulated DRDO fraternity, in particular CVRDE, for its unstinted efforts and contributions for the defence self-reliance of the nation and expressed her confidence that DRDO will strive hard to empower the nation further with ‘Make in India’ concept.